Leasing is a fun way to get the keys to the car or SUV that you want to drive for the next few years. So, what should drivers in Peoria, Glendale, and Sun City do when your lease is almost up? Arrowhead Honda looks at what kind of options we offer in our Lease Return Center. Contact us today for more information! 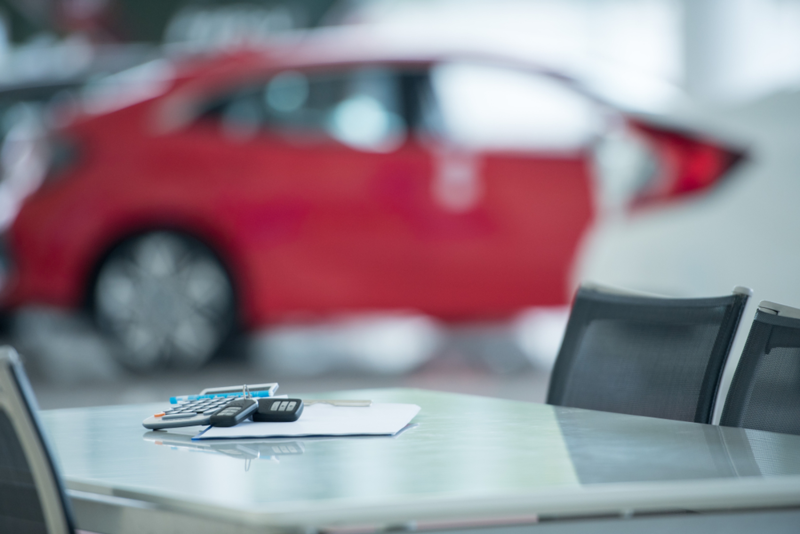 Return the vehicle you leased from another Honda dealership: Even if you didn't lease your vehicle from us, we can help you with closing out your lease. Just follow the steps above and you'll be able to start your lease return today. 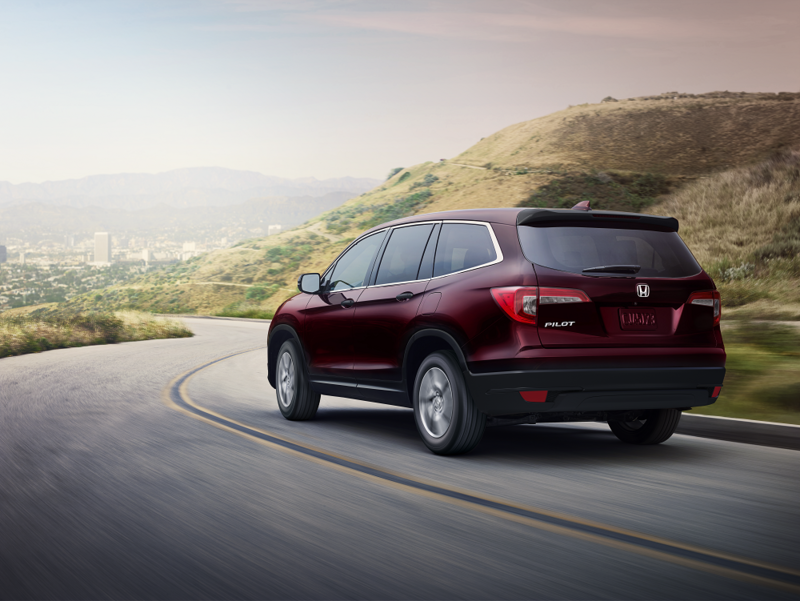 Return your vehicle and lease a new Honda: One of the nice things about leasing is that it's only a short commitment. When your lease term ends, you can quickly and conveniently start a new one with the latest model of the same car or another vehicle. It offers you both a chance at getting some variety and driving a new Honda vehicle every few years. Return your vehicle and buy a new Honda: After your lease ends, you can choose to buy a new Honda. A lot can change over 24 or 36 months. For example, let's say you leased a Honda CR-V. You love everything about it, but your family has grown in the last few years. When your lease ends, it's the perfect time to buy something with extra seating like the Honda Pilot. Buy the Honda vehicle that you've been leasing: If you've really grown to love the Honda that you've been driving for the last few years, you can decide to buy it. Developing a bond with a car is like making a new friend. That's why we think that making your lease your long-term ride should be easy. Whether you decide to purchase a different model or buy the one you've been driving, our finance center can help you make the switch from leasing to buying. Every member of our team is committed to helping you get a great rate and make the financing process fun and easy. Visit our finance center online to check out our specials or apply for financing online. When the end of your term is coming up, visit our Lease Return Center. At Arrowhead Honda we want to make leasing and returning your vehicle as easy as possible for drivers in Phoenix, West Valley, and Surprise. It's just one reason we offer great lease deals on some of our most popular models. To learn more about Honda leasing, contact us or visit our dealership.